“Mr. 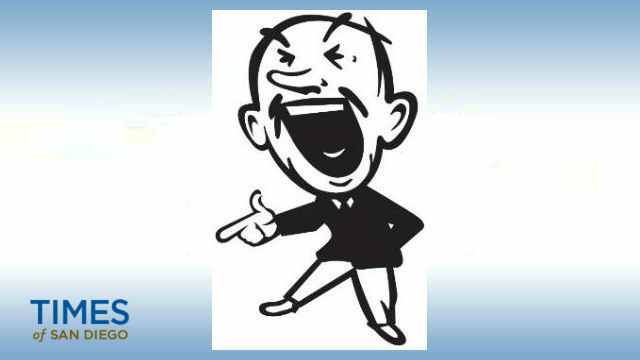 B-T,” a feisty, iconic cartoon character from the old days of Oceanside publishing. Tom Missett is at it again. The 75-year-old has launched the Oceanside Blade, a twice-a-month newspaper covering the Oceanside community. It’s a new newspaper with a familiar name. In 1967, the 26-year-old Missett was believed to be the nation’s youngest daily newspaper publisher at the time when he became leader of the Oceanside-based Blade- Tribune, with roots stretching back to 1929. In 1981, the Blade-Tribune became known as the Blade-Citizen after Missett purchased the San Dieguito Citizen newspaper. Then in 1995, the Blade-Citizen merged with the Escondido Times-Advocate to become the North County Times. And, in 1997, Missett retired after a 30-year career as a publisher to work in advertising. The Blade will be delivered to 30,000 homes in Oceanside and more than 200 Oceanside merchants and community center, public libraries, hotels and restaurants, Missett said. Ken Leighton is listed as editor. Tom’s older brother Bill, 77, who served as Blade-Tribune editor when Tom was publisher, is expected to contribute to the Blade as a copy editor. Bill currently lives in Mexico. For decades, Missett’s newspapers featured “Mr. B-T,” a feisty, iconic cartoon character that now appears on the pages of Oceanside Blade. The first issue is available online. San Diego PR veteran Lynne Friedmann of Friedmann Communications has been named a Beckman Fellow of the Chemical Heritage Foundation in Philadelphia. This fall she will spend three months in Philly conducting research in the foundation’s archives and libraries of the University of Pennsylvania, as well as interacting with scholars at science institutes in the area. Friedmann, who has focused her 35-year PR career on science communications, is currently writing a book on the history and science of ink. Founded in 1982, the Chemical Heritage Foundation collects, preserves, and exhibits historical artifacts in order to tell the stories of the people behind breakthroughs and innovations. 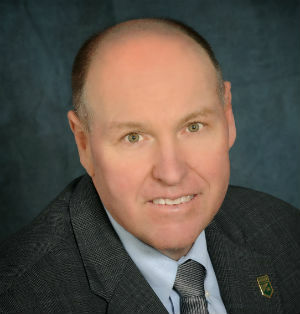 Friedmann is a member of the Public Relations Society of American College of Fellows. 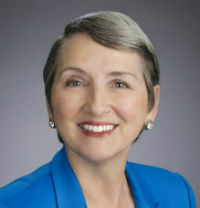 She also has been elected as a Fellow of the American Association for the Advance of Science and Association for Women in Science. Last year’s Diabetes Prevention Walk in Solana Beach. KUSI-NEWS, KPBS and Ranch & Coast magazine have been named media sponsors for the 3rd annual Solana Beach Sunset 5k run-walk, a fundraiser on Saturday, Oct. 1, for diabetes prevention presented by Champions for Health, a local nonprofit foundation. 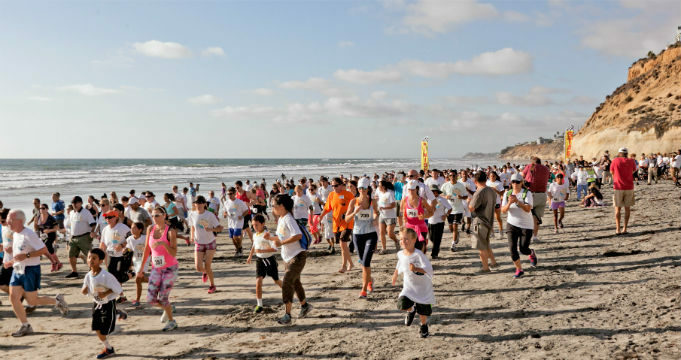 The fundraiser at Fletcher Cove Park 111 South Sierra Ave., Solana Beach, is billed as San Diego’s only sunset 5k to be held on the beach at low tide. Registration and a wellness expo begin at 3 p.m. with the run-walk at 4 p.m. Organizers expect about 900 people will participate. Registration costs are $45 for individuals, $25 for children under age 15, $100 for a family of four and $1,000 for team of 25 participants. Proceeds will benefit Jump Start for Health, a Champions for Health program designed to prevent diabetes among at-risk adults in San Diego County. Champions for Health, formerly known as the San Diego County Medical Society, operates numerous health promotion programs in San Diego County. For registration and event information, visit www.SB5k.org, or contact Kylene Cummings at kylene.cummings@ChampionsFH.org. Fletcher Cove Beach is a small, sandy beach set within a secluded cove at the intersection of South Sierra Avenue and Plaza Street. Fletcher Cove is locally known as the Pillbox because of its history as a World War II gunnery installation. No pooches or alcohol are allowed at the park. The Public Relations Society of America’s San Diego-Imperial Counties chapter is now selling tickets for its 2016 Edward L. Bernays Mark of Excellence Awards program and dinner to be held from 6 to 9 p.m. on Thursday, Oct. 20, at Tom Ham’s Lighthouse restaurant, 2150 Harbor Island Drive in San Diego. Tickets cost is $85 for members ($100 after Oct. 1) and $105 for non-members ($120 after Oct. 1). For information and to RSVP, visi thttp://prsasdic.org/event/2016-bernays-awards/. The Bernays Awards recognize the expertise and dedication of public relations professionals in San Diego and Imperial counties. Special awards to be presented will include the Eva Irving Community Service Award, Deborah Baker PR Professional of the Year, New Professional of the Year Award and the Diogenes Award, which is presented to a local newsmaker for honesty and candor.